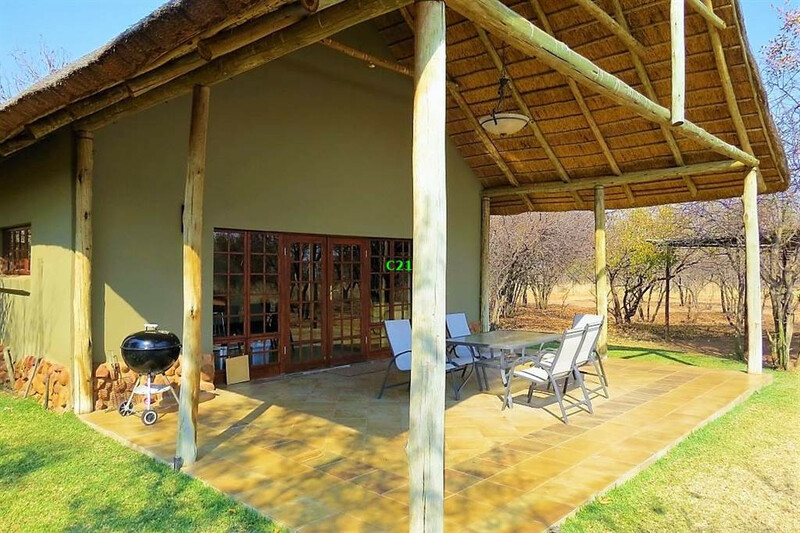 Owl Spot ... A little piece of paradise in the heart of Dinokeng Big 5 Game Reserve. 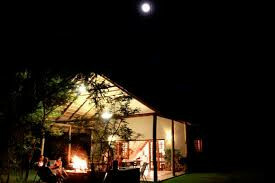 We want you to experience the night sounds of the bush, listening to the campfire crackle a hyena call pierces the silence in the distance. 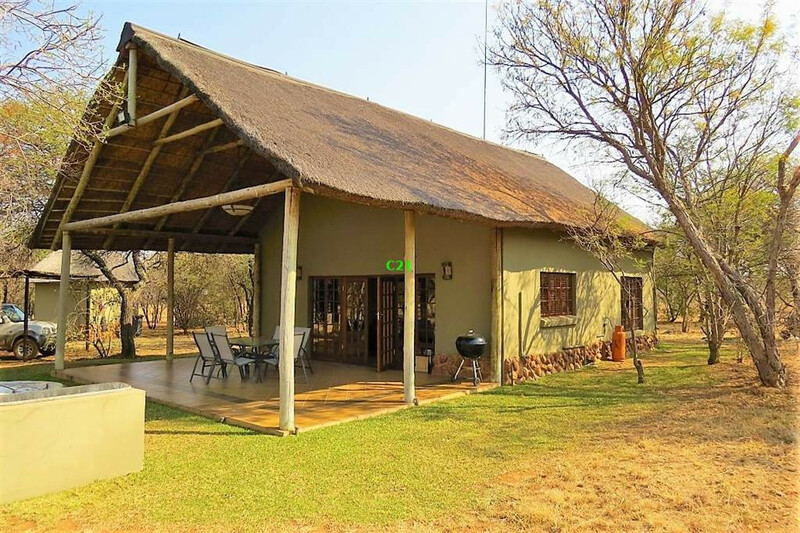 We want you to experience the spike of adrenaline as you look a lion in the eye for the first time and feel the ground beneath your feet as you gaze up at the night sky. 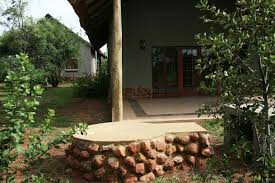 Come and explore the mystery of Owl Spot ... We want to share our idea of paradise with you! 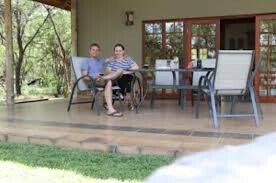 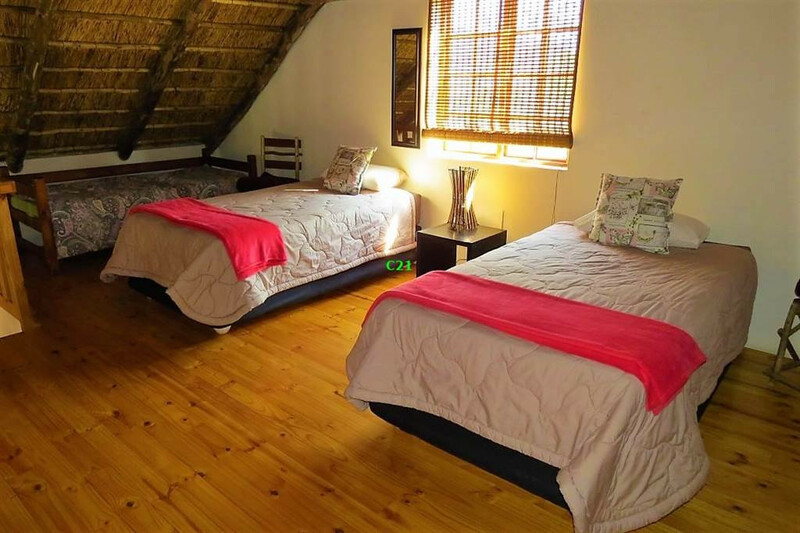 At Owl Spot you will find two thatched cottages surrounded by beautiful bushveld. 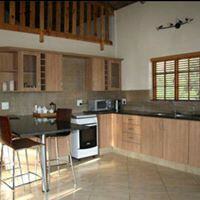 The two cottages provide luxurious accommodation for up to four people per cottage. 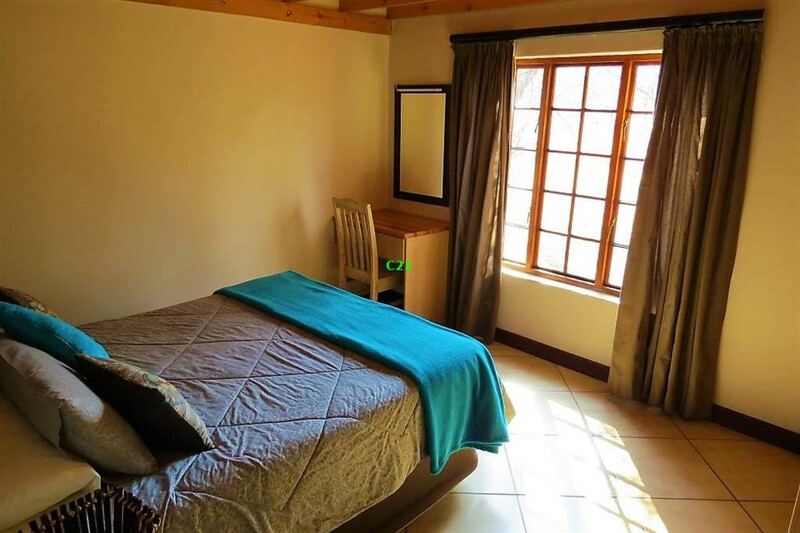 Each cottage is fully equipped for self - catering and has a main bedroom with a queen size bed, loft area with two 3/4 beds, crisp bedding and toweling. 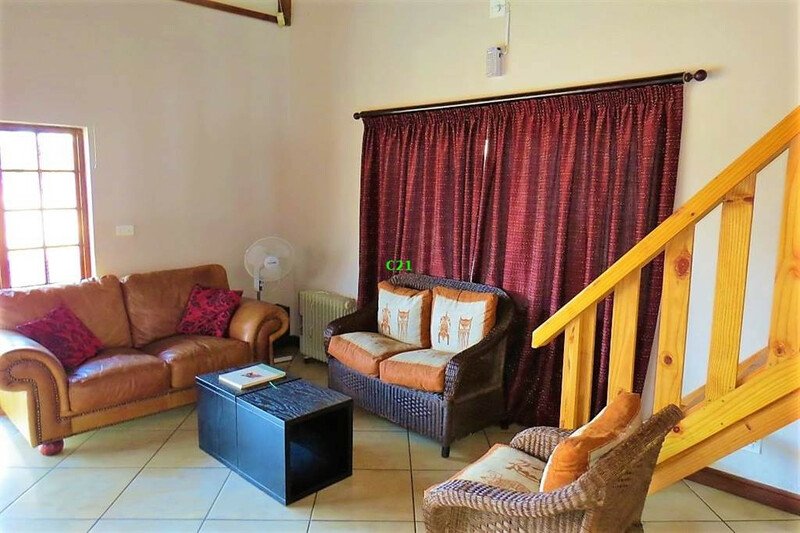 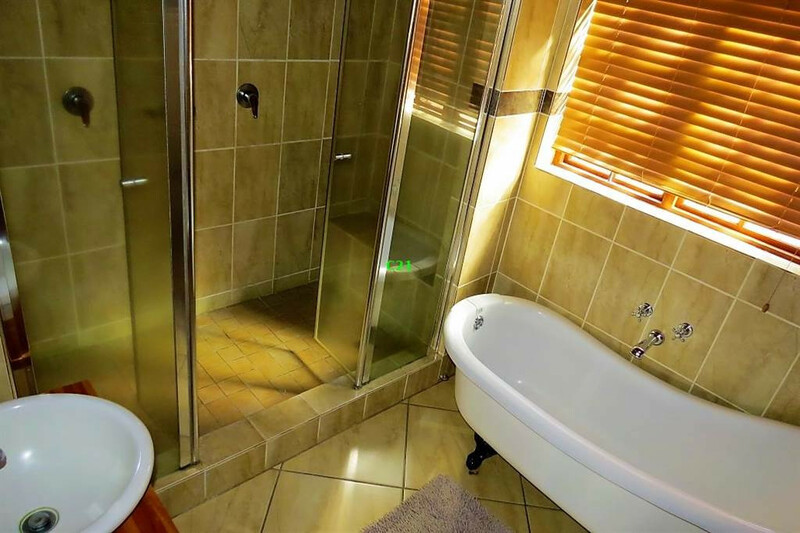 Bathroom with a bathtub and a double shower, leather couches in the main living area, a huge patio area where outdoor furniture is provided, as well as a webber and braai facilities for that all relaxing bushveld braai.